Media.Vision, developer of games like Wild Arms, Shining Resonance and Digimon Story: Cyber Sleuth – Hacker’s Memory, is looking for help on an RPG. The job listing is for a PlayStation 4 RPG already in development. Media.Vision is looking for an artist who can provide character illustrations and designs. You don’t have to have a lot of experience, but RPG and console experience would be a bonus. What could the new game be? 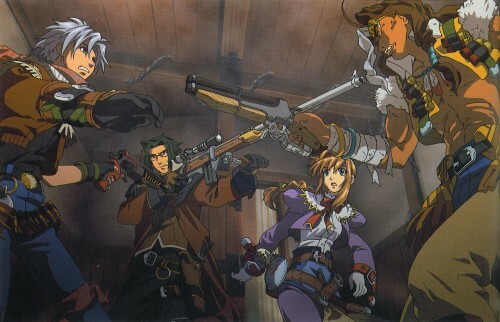 Wild Arms did turn 20 a few years ago, so we are long overdue for a new entry, though a mobile game has been announced for Japan. Let us know your thoughts in the comments below!